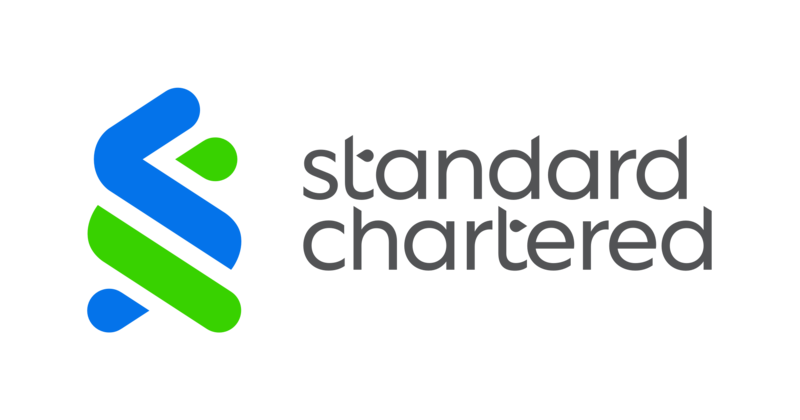 As part of Standard Chartered Bank's Best Execution obligations under MIFID II, the RTS 27 regulation requires the firm to publish quarterly reports for all financial instruments for which Standard Chartered Bank is either a Systematic Internaliser or a liquidity provider, demonstrating Best Execution practice in regard to Price, Cost, Speed and Likelihood of execution. MiIFD II, supplemented by the RTS 28, also requires Standard Chartered Bank to summarise and make public on an annual basis, for each class of financial instruments, the top five executive venues in terms of trading volumes where Standard Chartered Bank executed client orders in the preceding year and information on the quality of execution obtained. RTS 27 Tables 1-5 provide information on Standard Chartered Bank as an execution venue and its executions, including details on instruments, prices and costs. RTS 27 Tables 6 and 9 provide information on orders and quotes - product coverage is being incrementally increased as data availability increases. Use filters above to search for reports, results will be shown here. This report is for information purposes only. While all reasonable care has been taken in preparing this report, no responsibility or liability is accepted for any errors of fact or omission.